FREE ''Ready Player One'' Movie Screening Tickets! 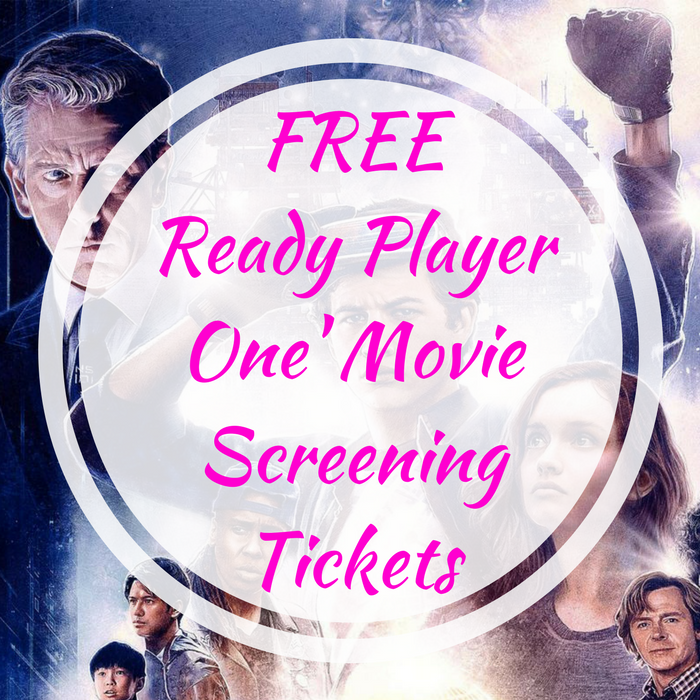 You are here: Home / FREEbies / FREE ”Ready Player One” Movie Screening Tickets! FREE ”Ready Player One” Movie Screening Tickets! FREEbie Alert! AMC is offering Stubs Premiere Members (2) FREE ”Ready Player One” Movie Screening Tickets! This is available in select cities only. This FREEbie is available on March 21 at 7pm only. If this is available for you, claim your tickets now!